Amidst the glut of shops and restaurants that make up San Diego’s touristy Seaport Village area lies a genuine piece of history that has been bringing smiles to the faces of children and parents for over a century. 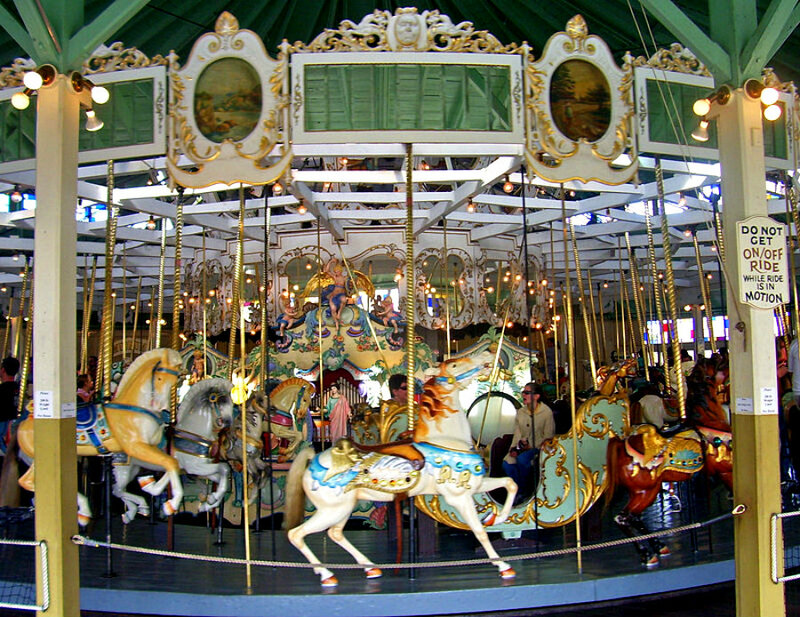 The Looff Carousel was first installed in Fair Park, Texas in 1895. Its journeys took the wooden structure to Santa Monica, California in the 1950s, Spanaway, Washington in the 1970s, Portland, Oregon in 1979, and Burbank, California in 1997, finally making it to San Diego in 2004. Featuring over 40 horses, a menagerie of other animals, including camels, giraffes, and an elephant, the carousel was built by Charles I. D. Looff, the father of carousels in America. Born in Denmark, Looff came to the United States in 1870. He built his first carousel in 1876 for Coney Island and his style would go on to influence a myriad of other carousel makers. 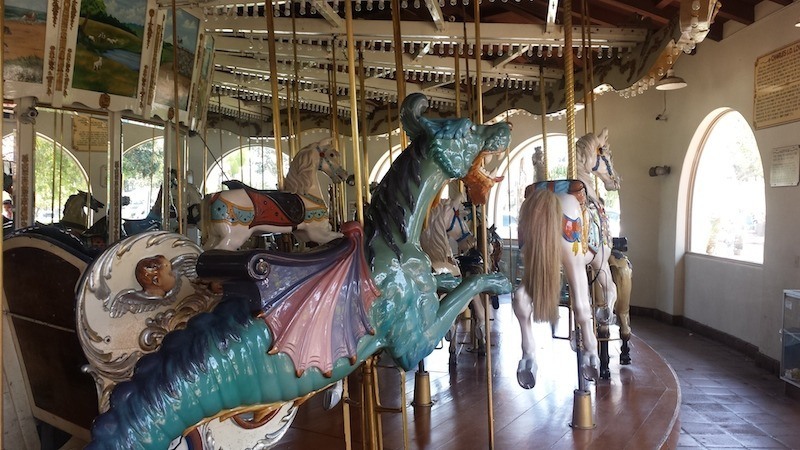 While many of his creations have disappeared with time, you can still experience Looff’s legendary work at the Zeum Carousel in San Francisco, Looff’s Lite-A-Line in Long Beach, California, and the Santa Monica Looff Hippodrome on the Santa Monica Pier. 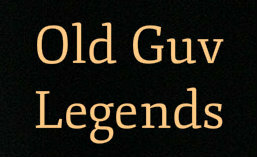 During his lifetime Looff built over 50 carousels, numerous amusement parks, roller coasters, Ferris wheels, and his opus, California’s Santa Monica Pier. For $2 visitors to Seaport Village can take a ride on one of his surviving treasures. via 1895 Looff Carousel | Atlas Obscura. This entry was posted in PLACES AND TRAVEL and tagged children, North America. Bookmark the permalink. ← Under-Dogs, photos of Hounds from below.